Adirondack Health Institute (AHI), in collaboration with numerous community, social service, public sector, and health care provider organizations, has launched ADK Wellness Connections, a powerful, centrally-connected resource navigation and referral coordination network. ADK Wellness Connections aims to improve access to care and services to address unmet social and health-related needs for individuals and families in the greater Adirondack region. It is part of a larger effort to increase collaboration and interoperability between clinical and social service providers, under the state Department of Health Delivery System Reform Incentive Payment (DSRIP) program. A five-year program beginning in 2015, DSRIP was intended to transform care delivery to individuals who receive Medicaid with the goals of reducing avoidable hospital use, increasing access to primary and preventative care, and improving population health outcomes. Addressing social factors that impact health outcomes, such as housing, transportation, and access to nutritious food, has proven to be a key consideration in DSRIP initiatives. ADK Wellness Connections utilizes Unite Us, a secure, HIPAA-compliant software platform, to support referral coordination, resource navigation, and the collection of social determinants of health outcomes data among network partners in Clinton, Essex, Franklin, Fulton, Hamilton, Saratoga, St. Lawrence, Warren, and Washington counties. Brandon Scott, a stylist at Mary Martin Day Spa, works with a client. Mary Martin & Co. Day Spa recently opened a third location. The space in Saratoga Springs is located at 2 Franklin Square. Owner Mary Martin said they have been busy since a grand opening and ribbon-cutting ceremony in August, something she attributed to their reputation for integrity and not “over-selling” to their clients. Martin is no newcomer to the health, wellness and beauty business. Before she settled in Saratoga and opened her first spa at 85 Washington St. Martin cut her teeth in Manhattan doing professional makeup and skin care. Originally from Whitehall, N,Y,, Martin said she always wanted to live in Saratoga. She has been in the business for more than 20 years and has developed a loyal and expanding clientele. 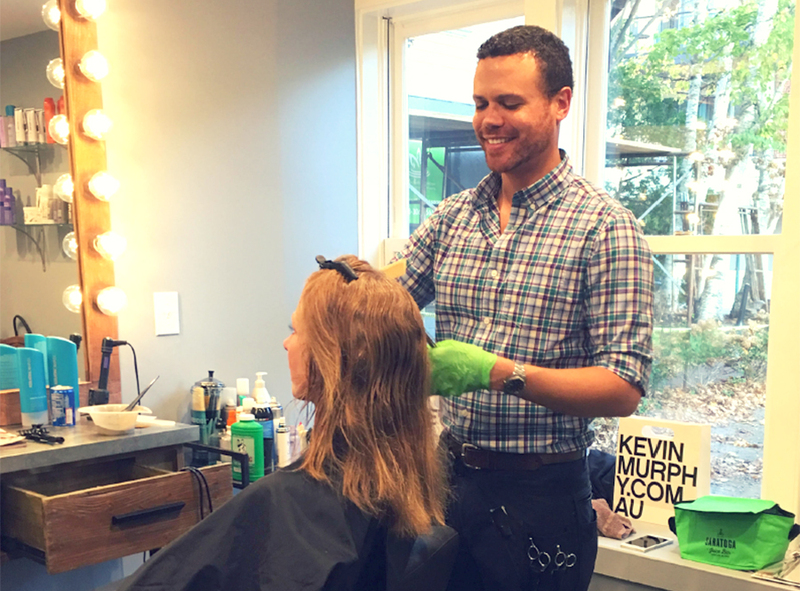 The newest location, formerly occupied by Xanadu Salon, offers many of the same services provided at 85 Washington St. and the 493 Broadway Hair Salon and Blowout Bar. But Martin has added new services a 2 Franklin Square, including their Halotheraphy Salt Cavern and Norvell Sunless Spray Tan. 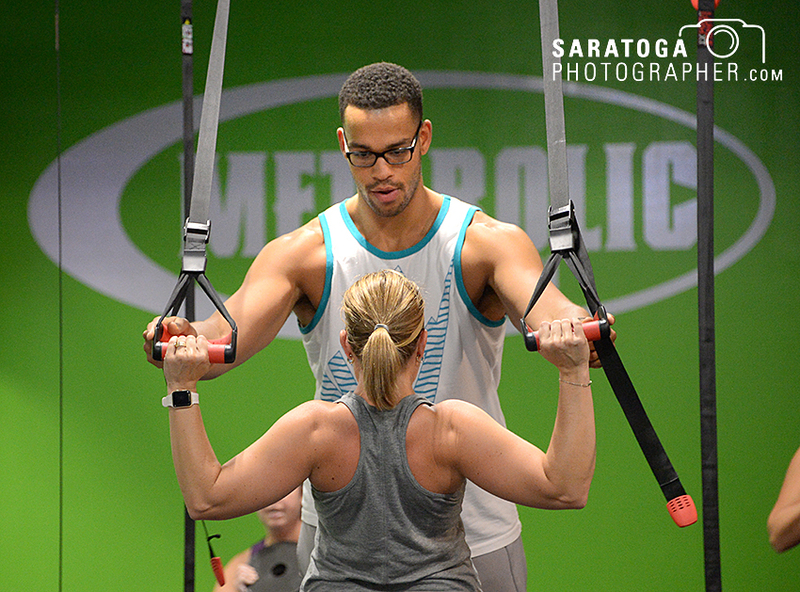 Metabolic Meltdown opened a new location at 30 Gick Road in Saratoga Springs, marking its fifth facility in the Capital Region. It boasts over 100 new members. The space, which used to be Saratoga Health and Fitness, is a 5,000-square-foot facility consisting of the main workout area, locker rooms and a gym. Metabolic Meltdown was founded by Matt Phelps in 2008 when he was working as a trainer for high school and college athletes. The mothers of his pupils were intrigued by his training regimens, and requested he prepare one for them as well, he said. His business grew quickly, jumping from 90 members 2013 to 2,000 in 2017. He had to expand to new locations across the area, including Clifton Park and Green Island. The success of Phelps’ business is in large part due to the structure of his program. Unlike other workout facilities, Metabolic Meltdown is neither a gym, nor an exercise class, he said. Each 45-minute session encompasses six different workout stations. The members exercise at each station for a given period of time before moving on to the next, giving them the opportunity to get a full-body workout that merges strength and cardio training. The exercises are considered metabolic training because they’re geared to alter a person’s metabolism, get the blood flowing and make participants healthier. 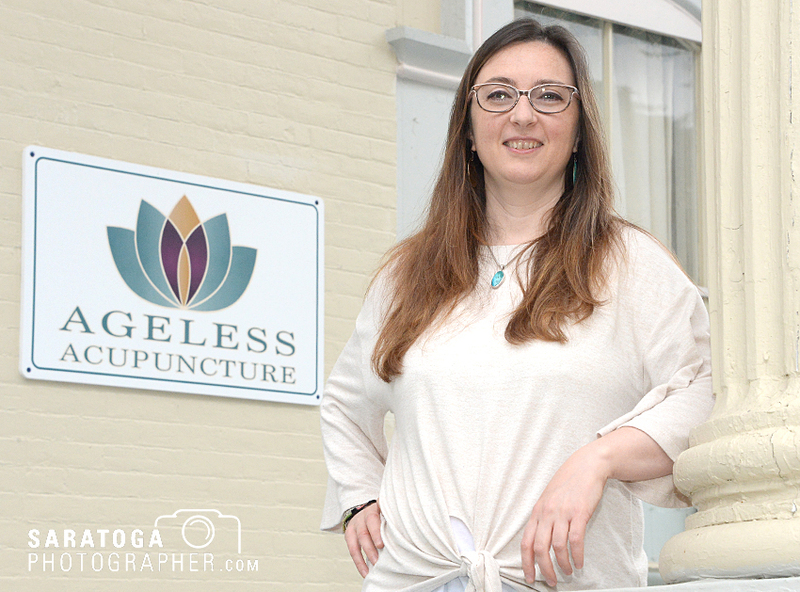 After years of working as a yoga instructor, Bridgette Shea, owner of Ageless Acupuncture in Saratoga Springs, felt that it was time for a change. Though she loved helping people heal physically and spiritually, she wanted to work one-on-one with her clients. Due to her interest in obtaining a deeper understanding of how the body works from an energetic perspective, she said she was drawn to Ayurvedic medicine. However, like yoga, it wasn’t licensed or recognized by the medical community. Opening up an acupuncture clinic afforded her the opportunity to make her aspirations a reality. Shea’s business has been in Saratoga since 2009. She had been operating out of her home, but has opened a clinic at 2 Franklin Square in Saratoga Springs. Shea said despite many people’s assumptions, acupuncture isn’t scary. “Though you may feel the needles, it won’t hurt. If you feel any discomfort, the needles can be removed immediately,” she said. Many of her clients come in for stress relief and relaxation. An outpatient surgery center may soon join Ellis Hospital’s medical center in Clifton Park. The hospital applied in September for a Certificate of Need from the state Department of Health to build the $13.6 million facility. The certificate is needed to allow construction of the center to commence. Plans call for a multi-specialty ambulatory surgery center in a building at 105 Sitterly Road, adjacent to the emergent care facility that opened in 2012, hospital officials said. The two buildings would be connected. Initially, the new facility would have two operating rooms on the first floor with room for future expansion to four operating theaters. A second floor would have medical offices. The total building would be just over 40,000 square feet. Ellis Hospital, a Schenectady-based facility, would build and own the new building and its equipment and lease them to Ellis Ambulatory Surgery Center LLC, an entity owned jointly by the hospital and physicians practicing in the new surgical center, officials said.